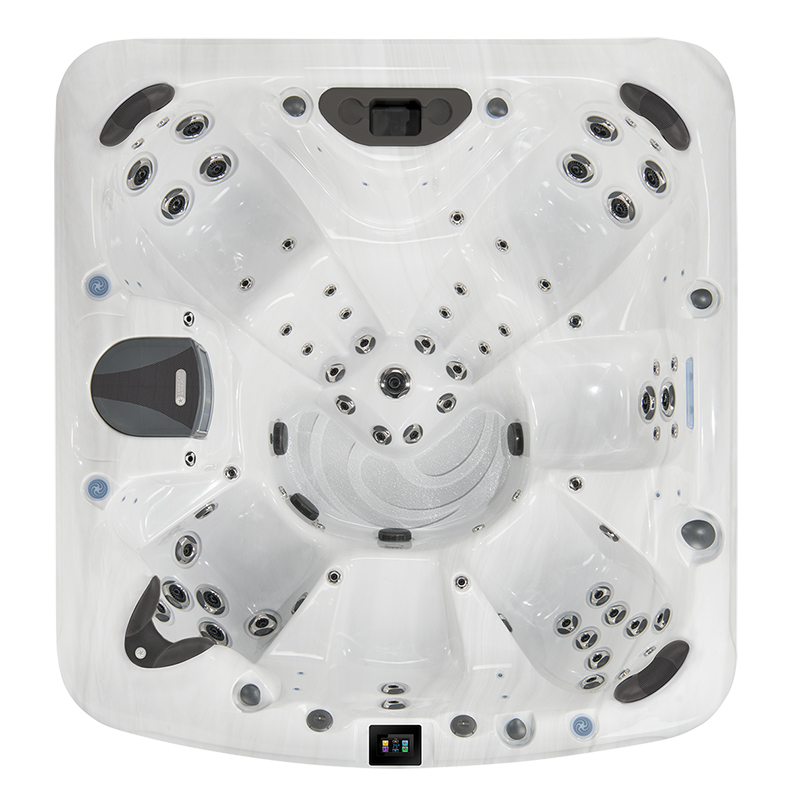 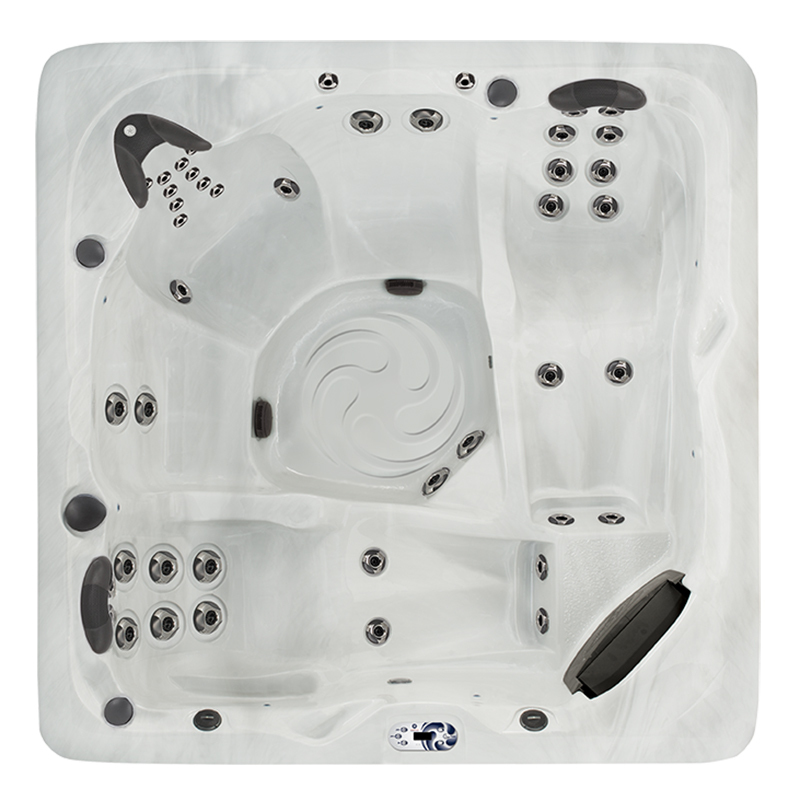 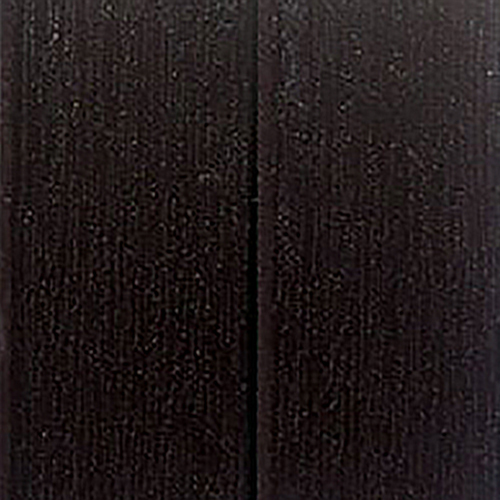 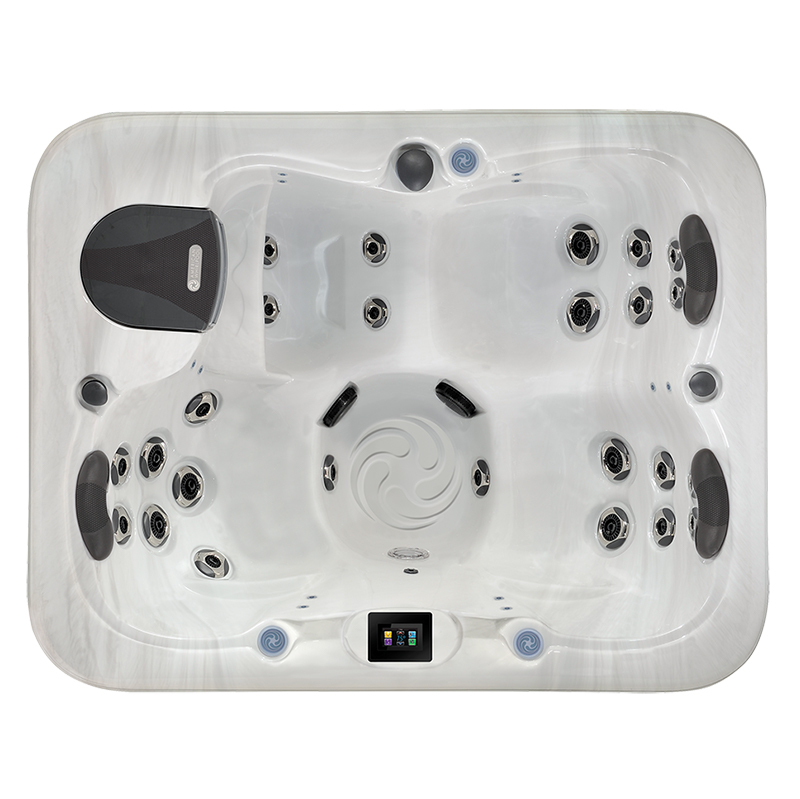 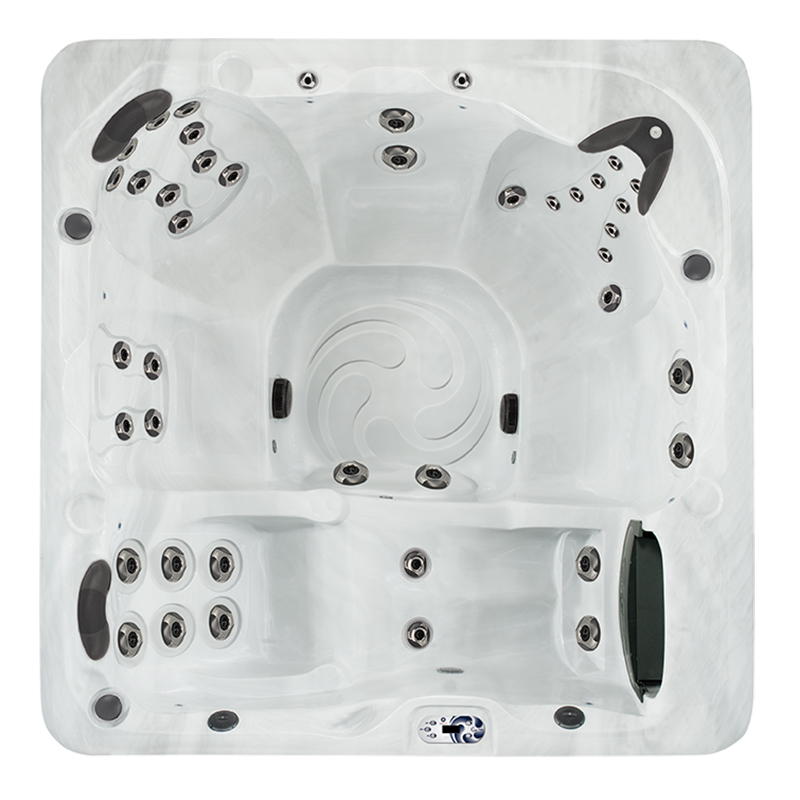 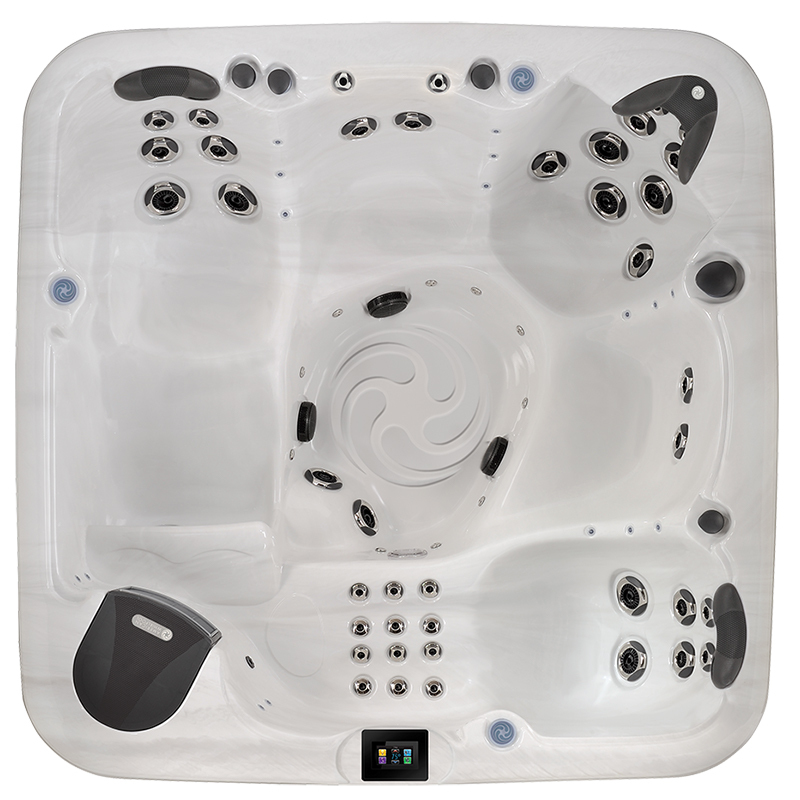 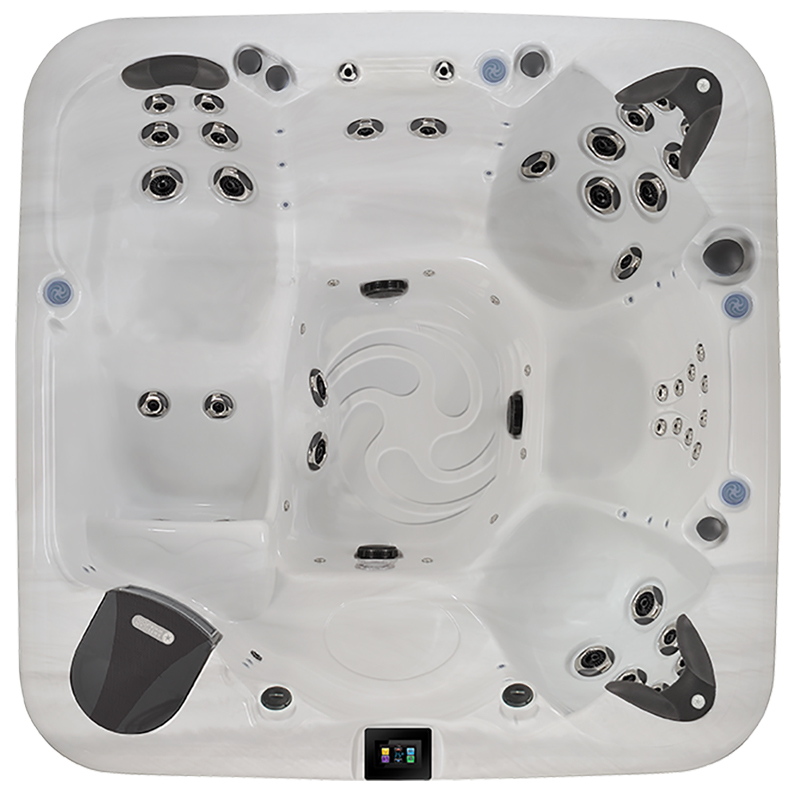 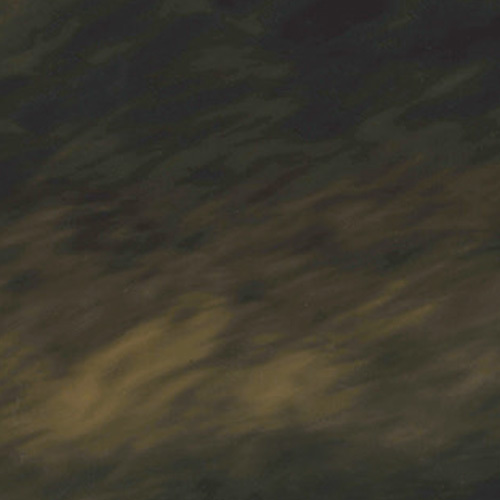 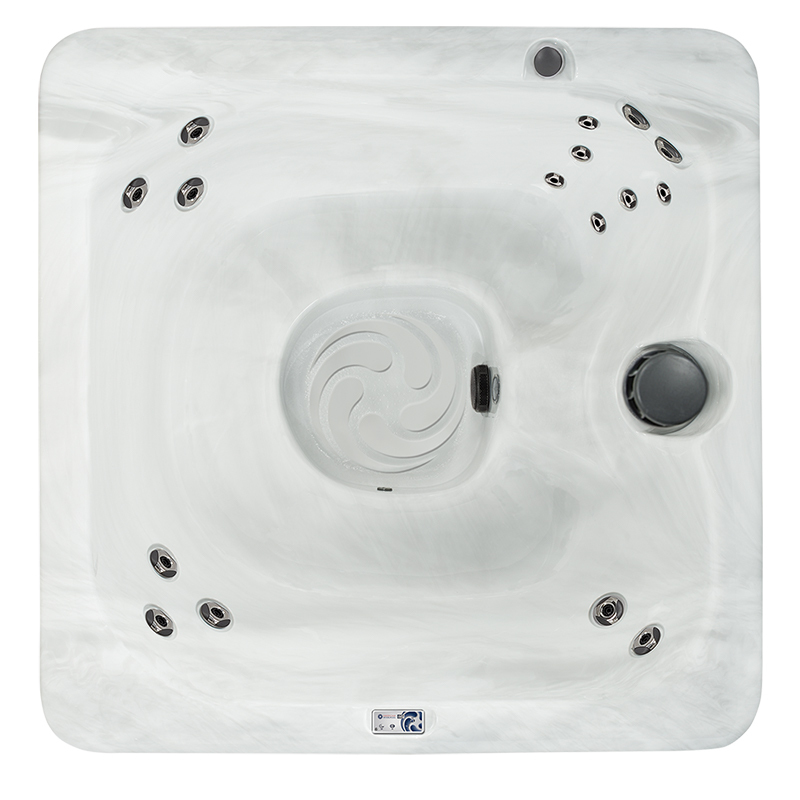 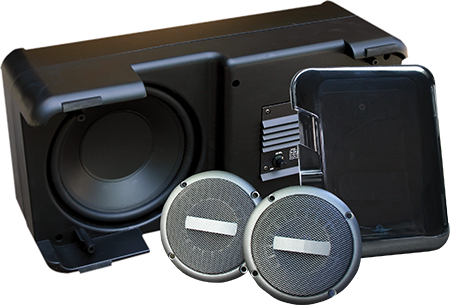 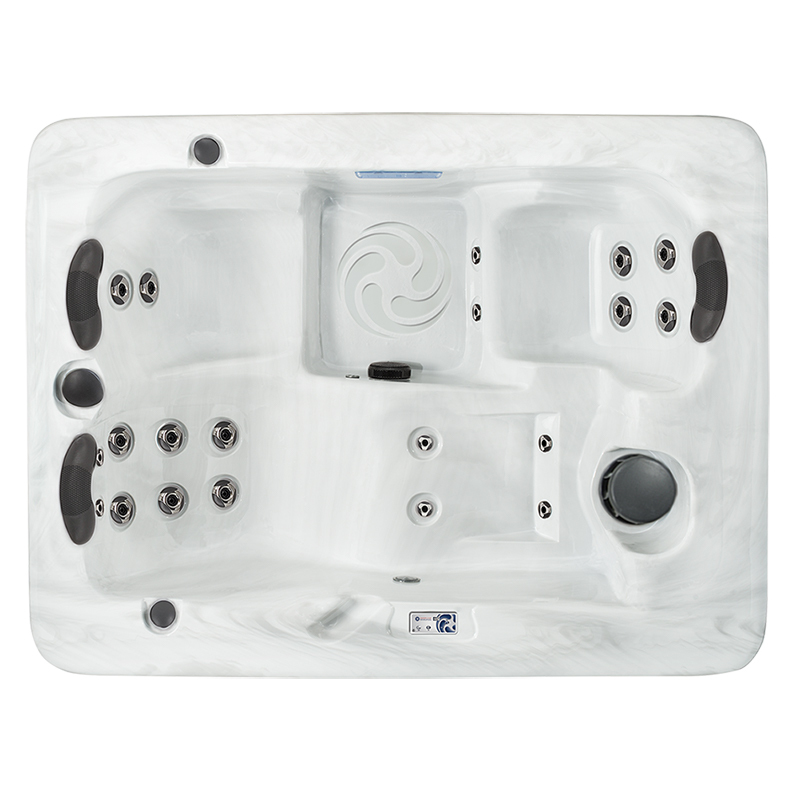 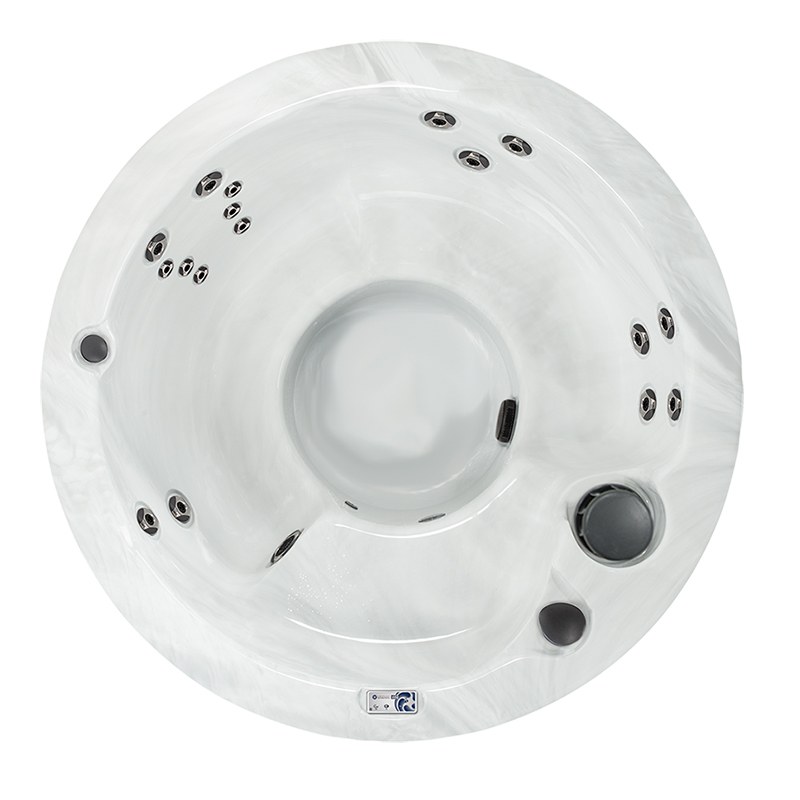 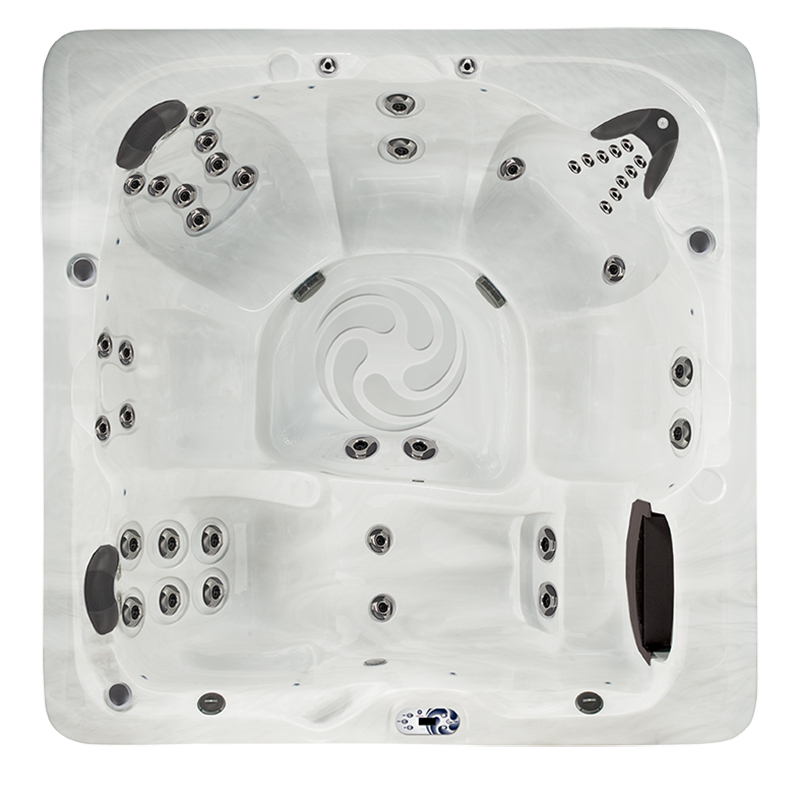 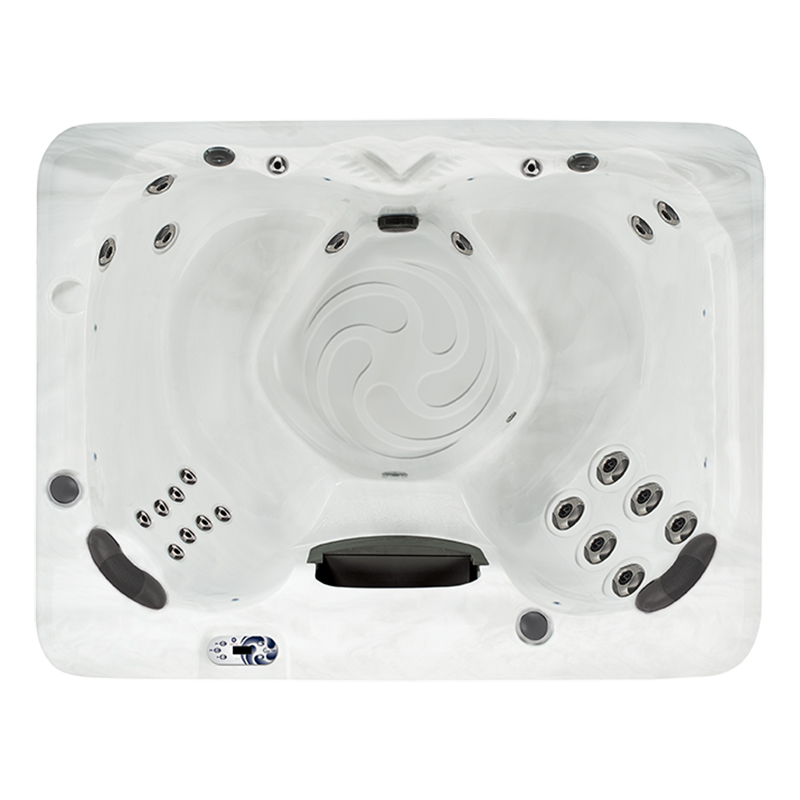 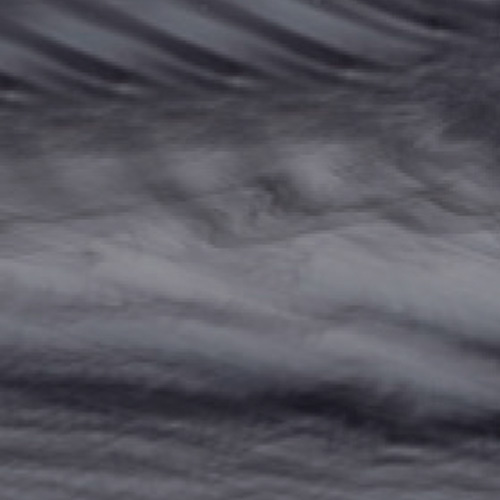 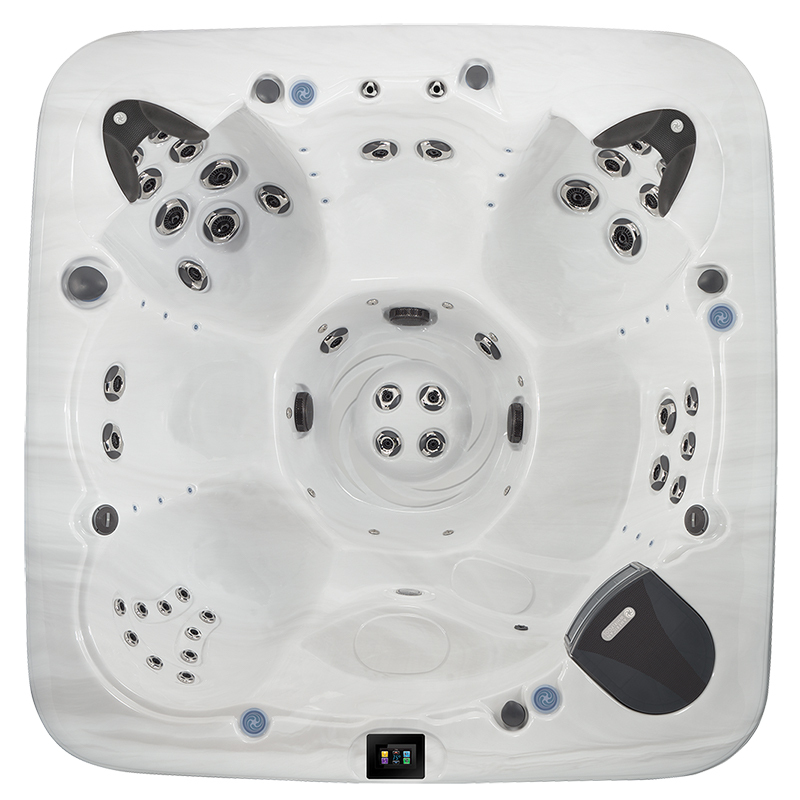 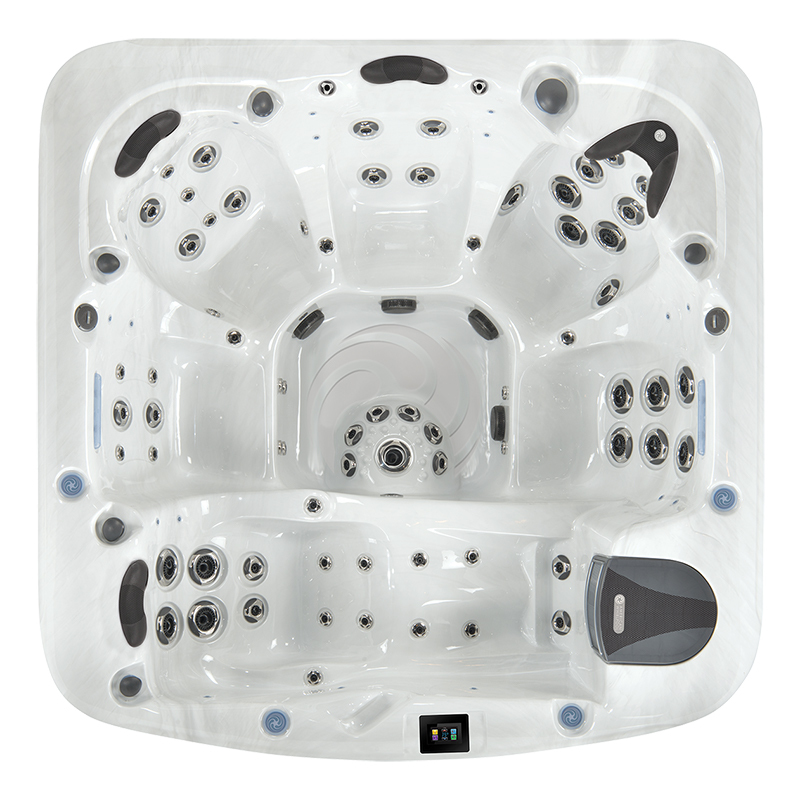 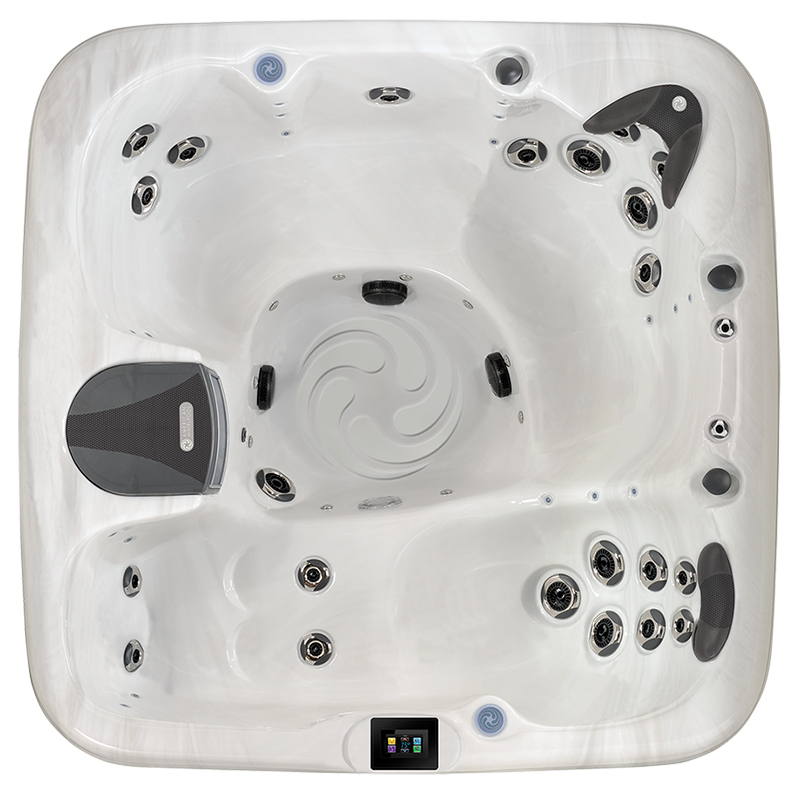 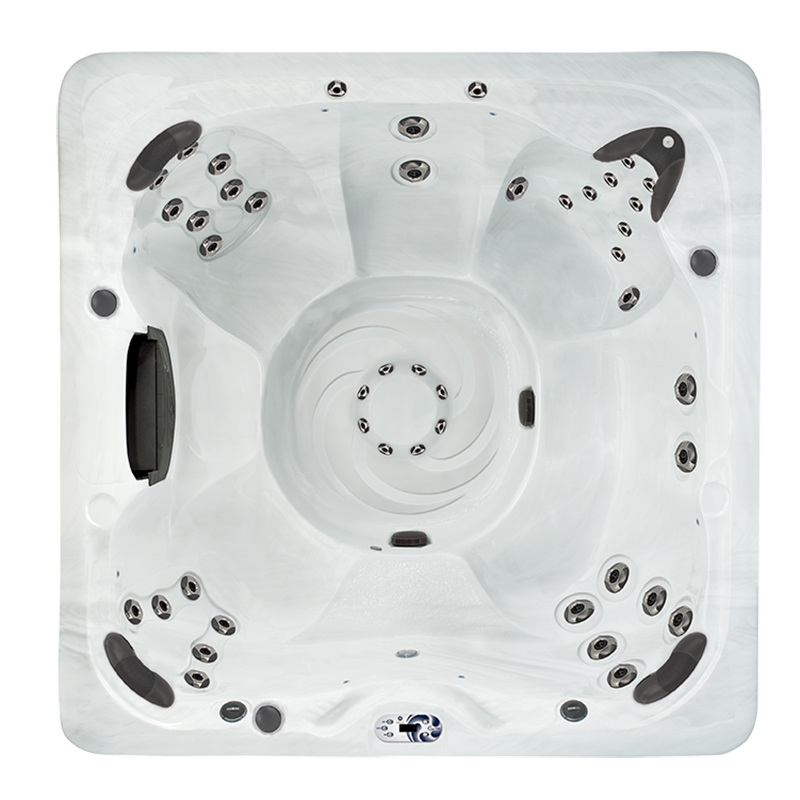 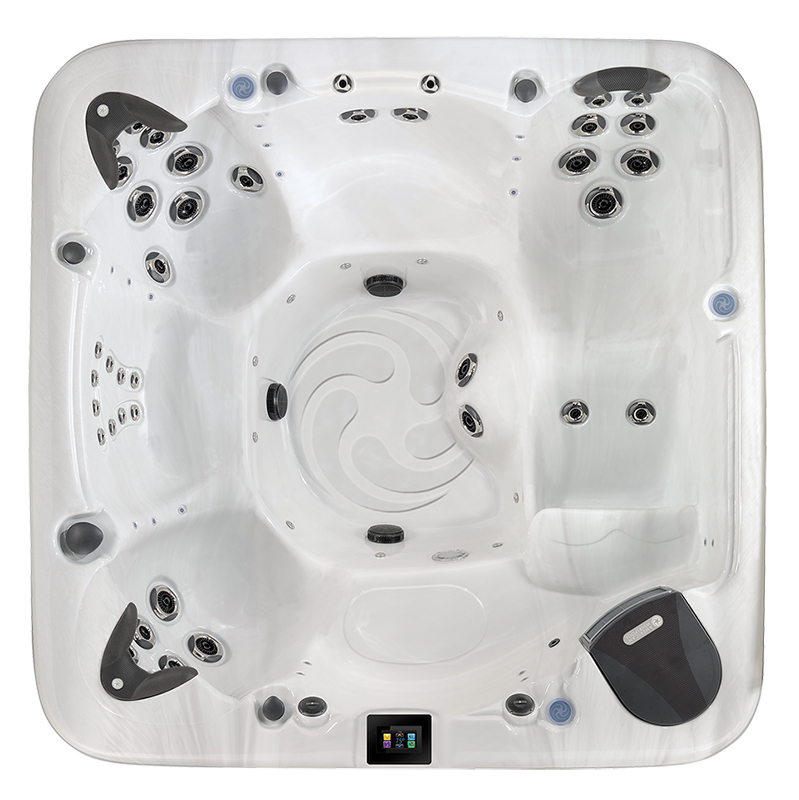 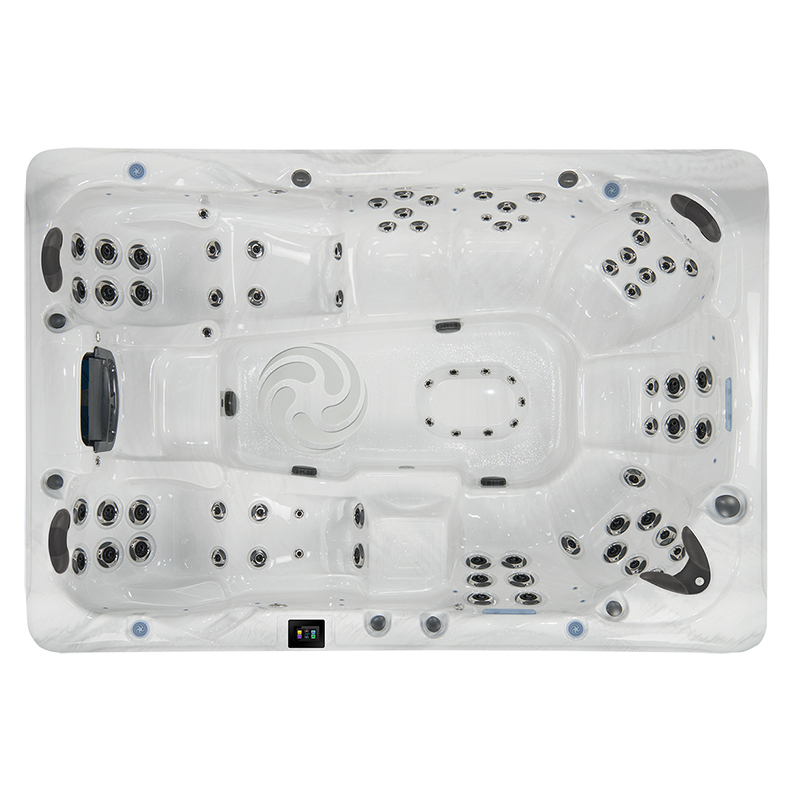 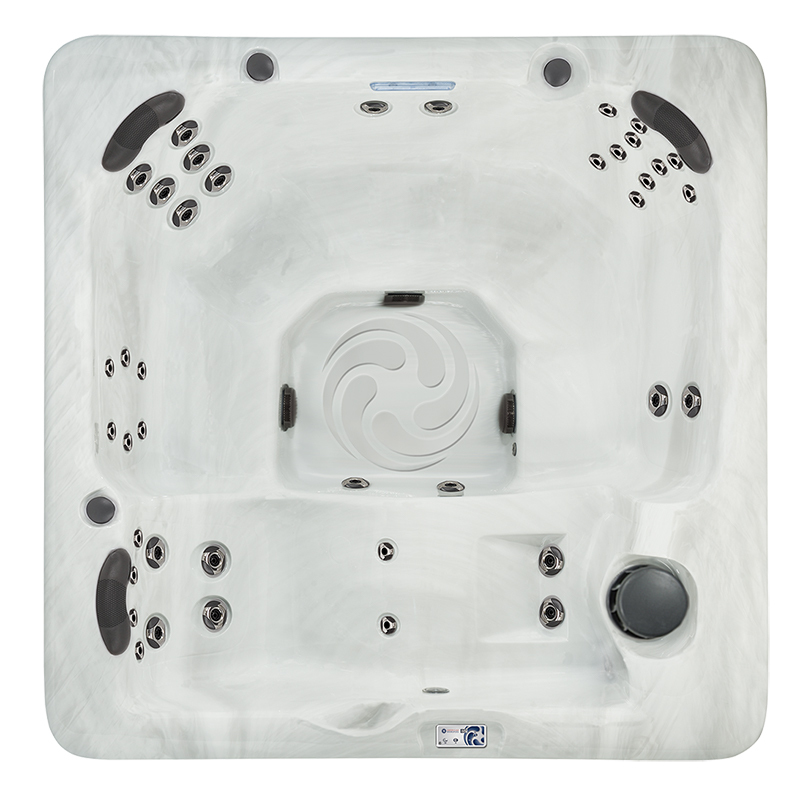 The American Whirlpool 471 Hot Tub is a very popular hot tub and offers a single performance lounge with a Foot Relief Zone and seating for up to six spa enthusiasts. 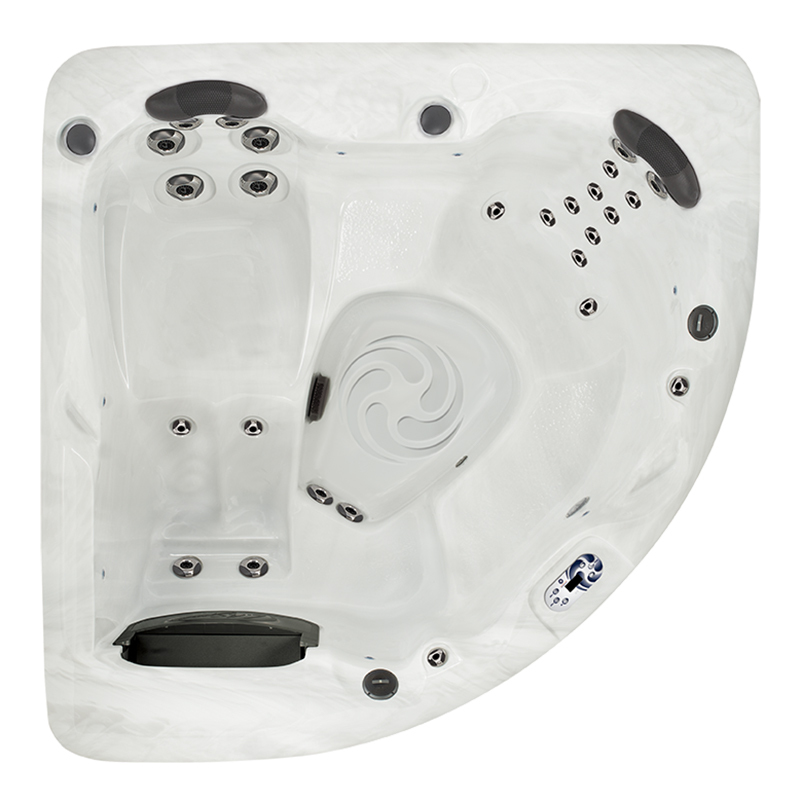 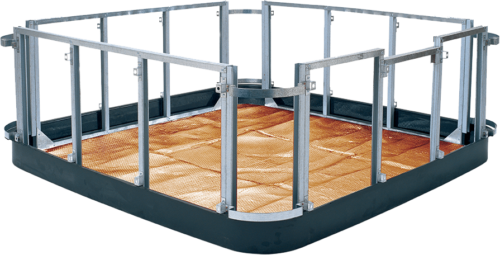 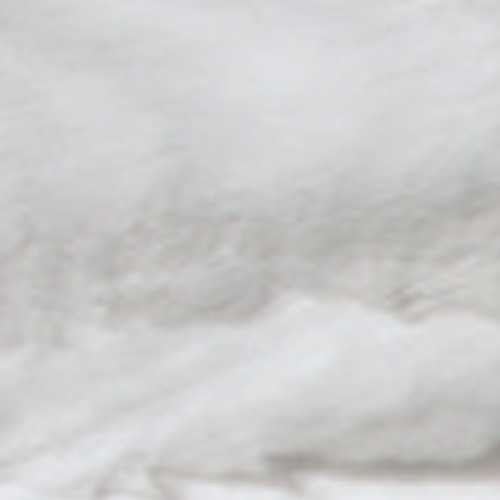 There are two bucket seats with our specially designed Comfort Collar and Zone Therapy feature. 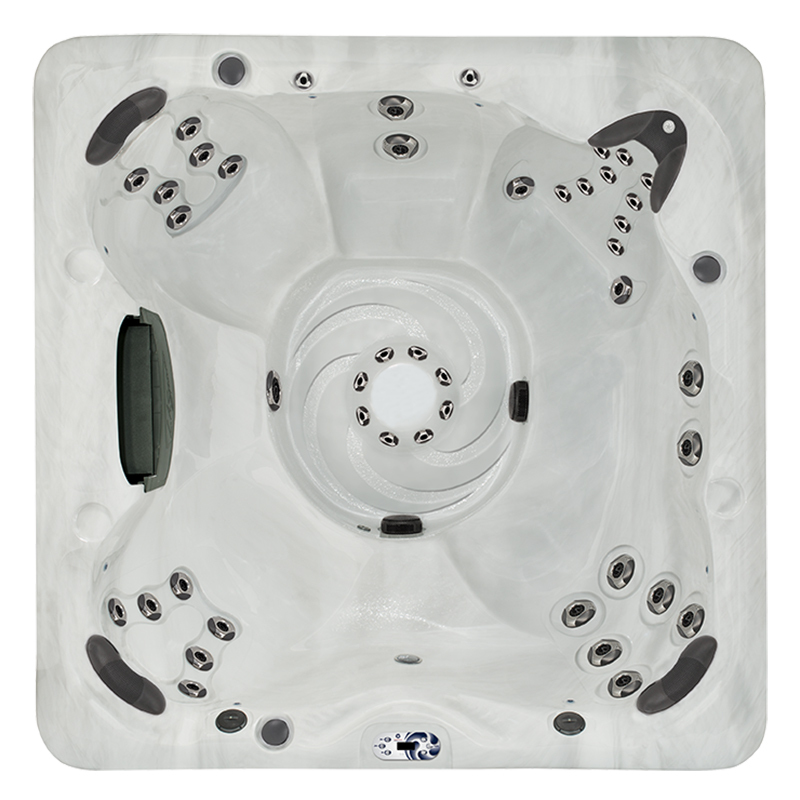 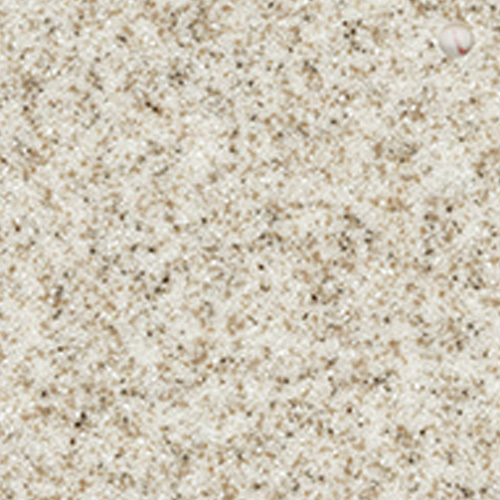 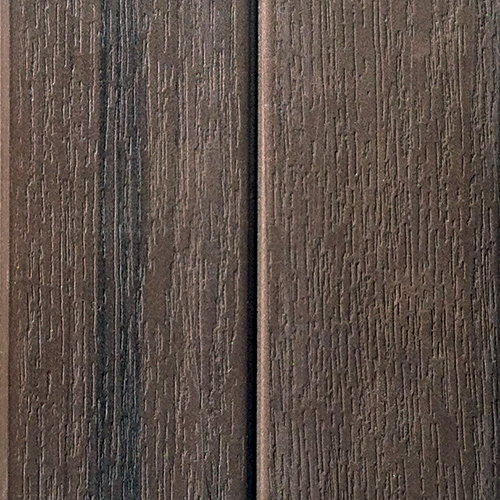 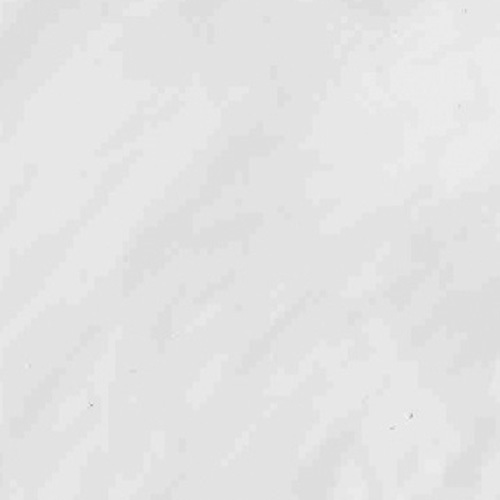 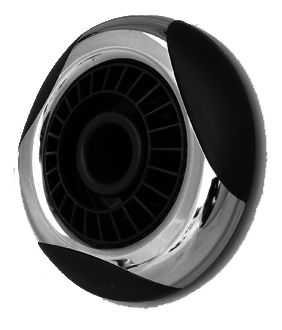 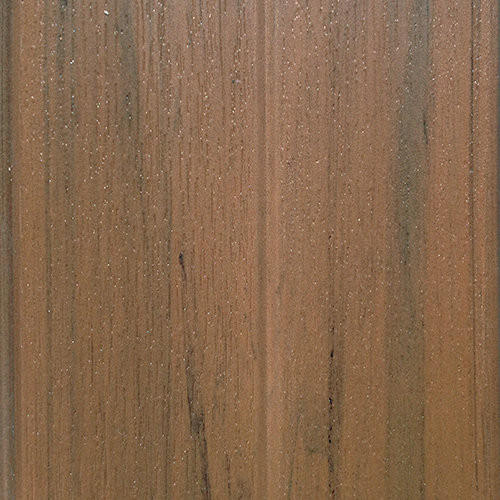 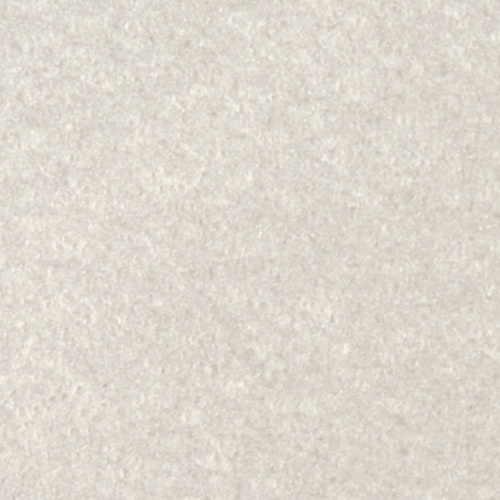 This popular size is perfect for families or couples.